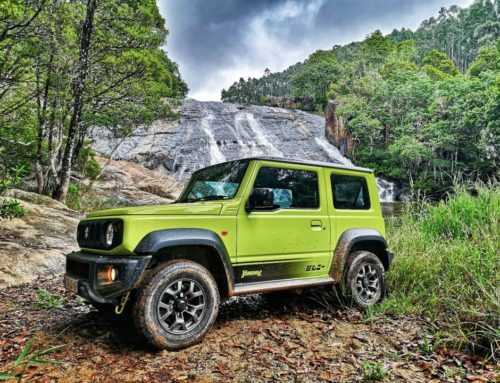 Each year the South African motoring fraternity gathers to celebrate motoring excellence as represented by the WesBank South African Car Of The Year competition. 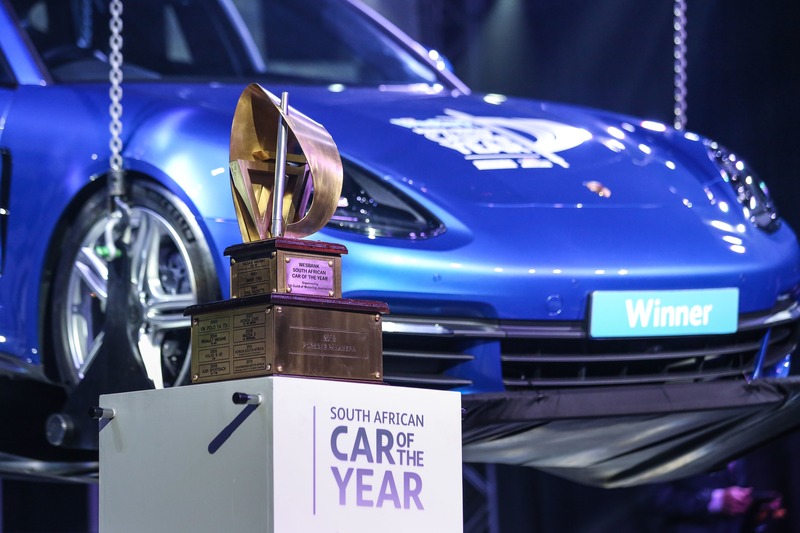 At the 33rd running of the event, the revered German manufacturer, Porsche, took the top honours when the Panamera was crowned the 2018 WesBank South African Car Of The Year (COTY) winner at a cocktail dinner hosted by WesBank, the competition’s headline sponsor. 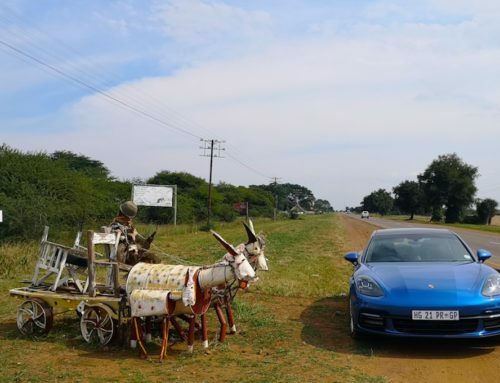 Facing increasingly tough competition in this year’s 10-vehicle strong line-up – vehicles that all represent the best of the best from a cross-section of segments and price points – the Porsche Panamera is a worthy contestant which ultimately represents motoring excellence, and is a worthy winner of South Africa’s most prestigious motoring prize. 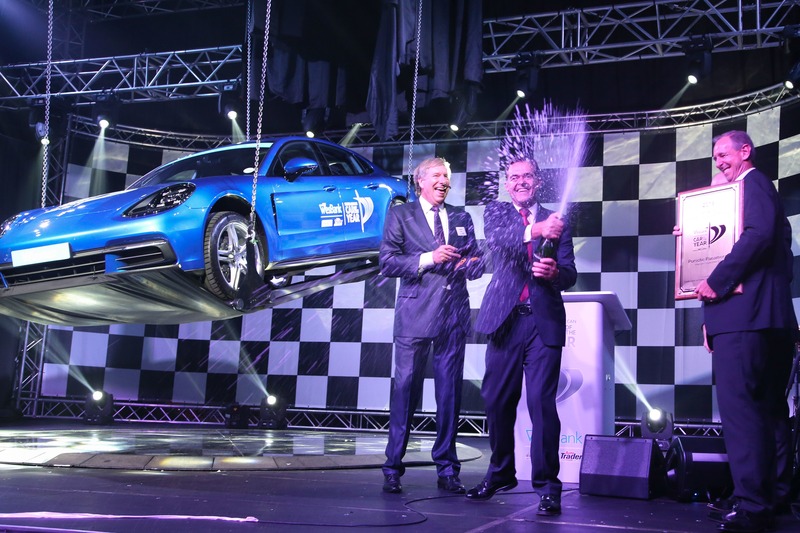 The South African Guild of Motoring Journalists (SAGMJ) also recognises the Volvo S90 as first runner-up, as well as the Alfa Romeo Giulia as second runner-up in this year’s competition. 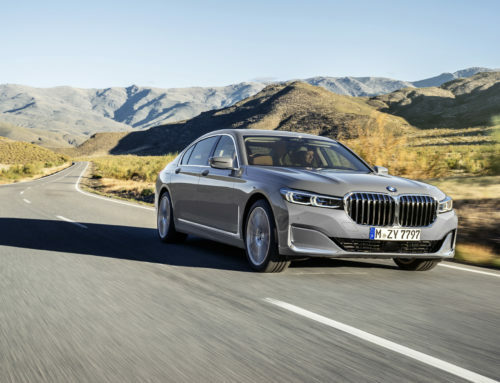 Beaten by a narrow yet decisive margin, both the Volvo S90 and the Alfa Romeo Giulia are exemplary finalists in their own right. 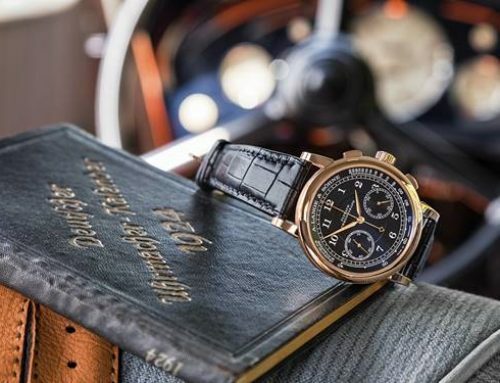 MAPO International is the official digital scoring system developer and sponsor to the competition.